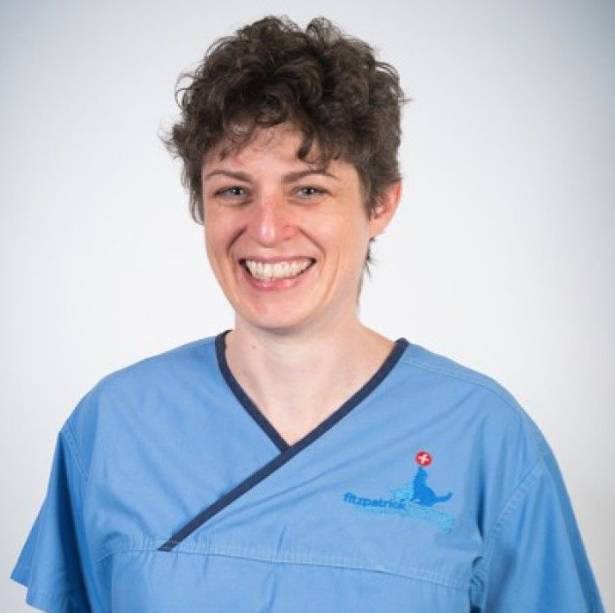 After graduating from the University of Glasgow in 1991 with distinction in both Veterinary Medicine and Surgery, Dr Clare Rusbridge completed an internship at the University of Pennsylvania then spent some time in general practice in Cambridgeshire. After a BSAVA/Petsavers Residency in Neurology at the Royal Veterinary College she became a Diplomate of the European College of Veterinary Neurology in 1996 and gained RCVS Specialist status in 1999. She was awarded a PhD from Utrecht University in February 2007 for her thesis on Chiari-like malformation & Syringomyelia. Since August 1997 she has operated a Neurology Referral and MRI service at the Stone Lion Veterinary Centre in Wimbledon, London UK. Clare has published extensively on syringomyelia producing book chapters and electronic resources in addition to peer reviewed scientific papers. She continues clinical research into the genetics, management and pathogenesis of the condition. 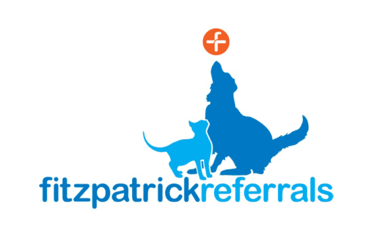 Her other professional interests include other causes of neuropathic pain (in particular feline orofacial pain syndrome), epilepsy, feline neurology, and inherited diseases. Notable honours include being appointed a Feline Advisory Bureau Feline Expert in 2005 and awarded Life Patron of the Cavalier King Charles Spaniel Club of the Rand South Africa in 2009.